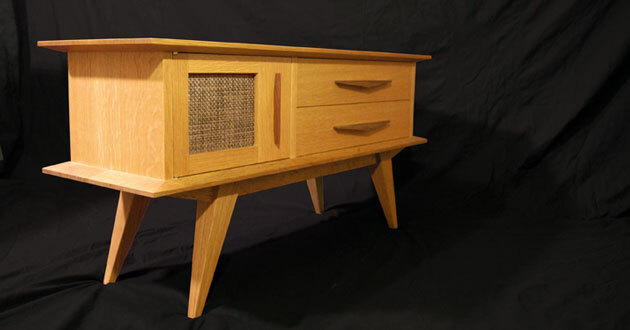 My small case has been officially accepted into the Northwest Woodworker’s Gallery for their Rising Stars show! The show opens March 16th and will run until April 30th. This is my first gallery appearance and is an exciting opportunity for me to show my work. Here is a link to the gallery’s website. 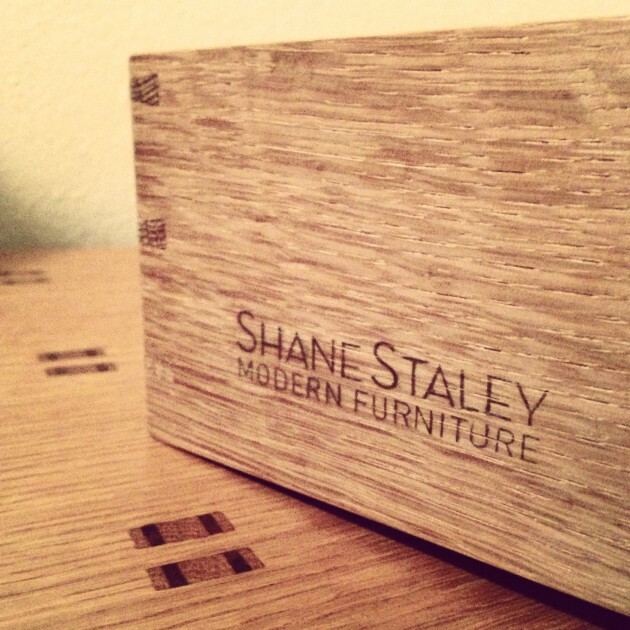 Also, I found a way to add my logo to my furniture! Check it out!